The nights are beginning to draw in and temperatures are already starting to drop which are tell-tale signs that the autumn and winter seasons aren’t too far away. 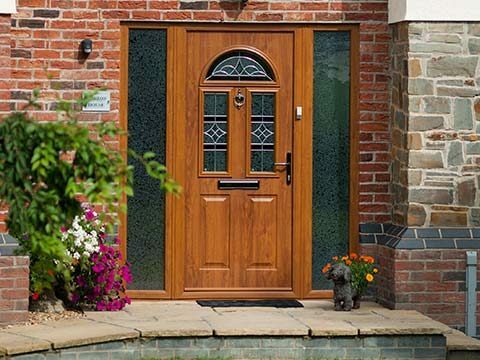 Conservatories really come into their own during the autumn and winter as they offer a truly magnificent setting for occasions like Halloween, Christmas Day and New Year’s Eve. 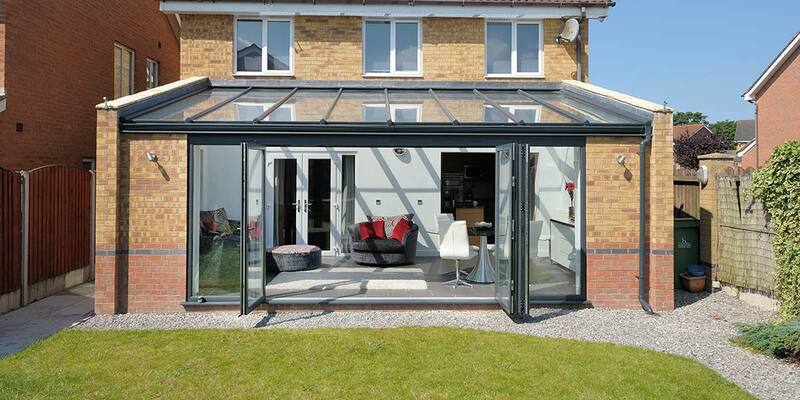 If you have plans to utilise your conservatory plenty over the coming months, the interior of it should reflect these chilliest of seasons. Modify the space with our best tips for creating the perfect autumn / winter retreat. 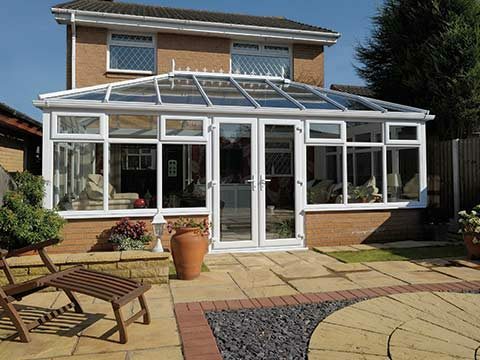 Your initial and most important move if your conservatory feels at all cold in autumn / winter is to replace the existing roof as it will be largely responsible for the weather getting in and causing heat loss. 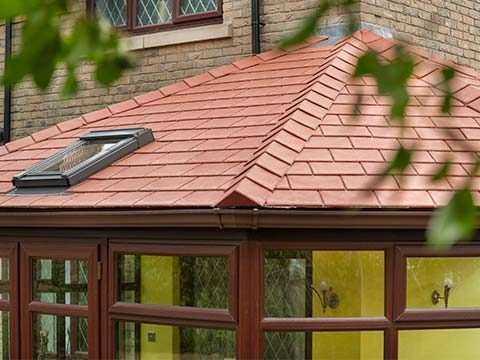 A custom-made solid roof can take its place and will massively enhance thermal efficiency as it contains thermally insulating tiles / slates and offers exceptionally low U-Values. Once it is determined whether you’re ok to proceed with a solid roof installation, most solid roofs can be integrated in just a few days. 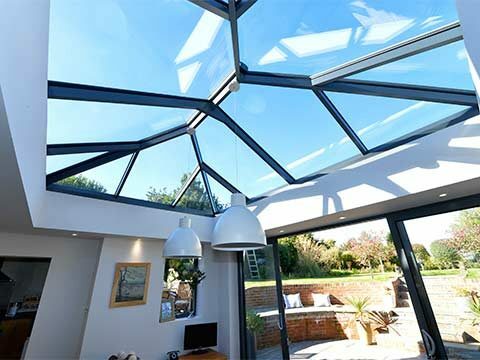 You’re guaranteed a comfortable conservatory when you have the right kind of roof covering, but you can never have enough warmth. 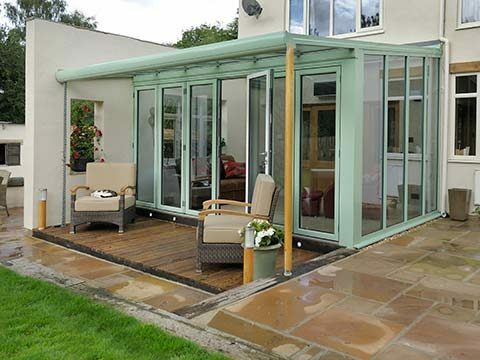 Place some rugs on the conservatory floor so that you get cosiness under foot and add some throws to any furniture you have inside the extension to give you that toasty feel when relaxing within its confines. It’s time to switch things up and change your existing colour scheme to something more appropriate for this time of the year. Think carefully about your colour choices when buying things like throws, rugs and cushions. 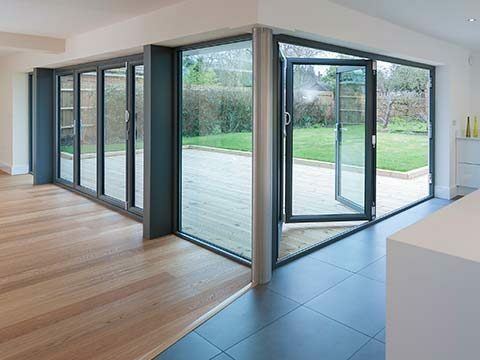 Warm colours tend to work best in autumn / winter, so look out for deep reds and oranges as they complement beautifully against the colour of the leaves that fall from the trees and the natural earthiness surrounding the extension. 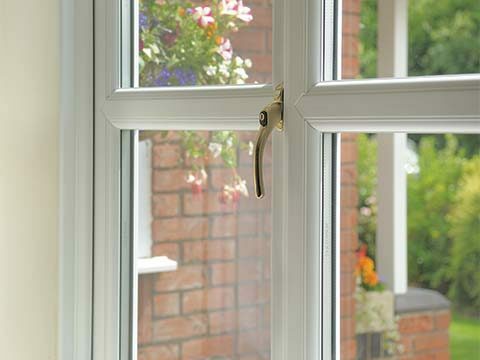 Eden Windows’ supplies and fits solid tiled roofs if your old extension needs to be fully weather-proofed this winter. 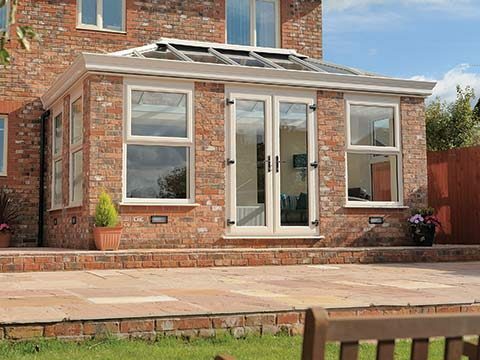 A gallery of solid roof installations that we’ve completed locally can be seen here.